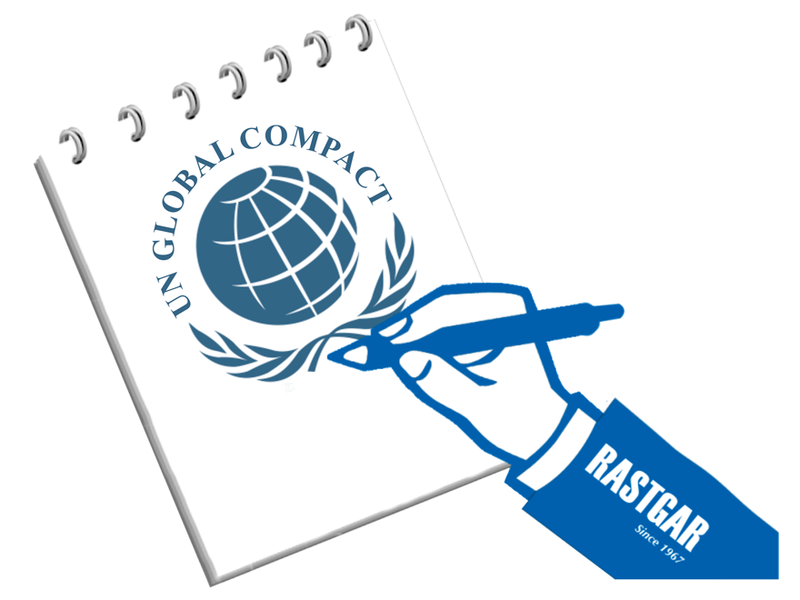 “Rastgar will be an ethical, global business corporation. 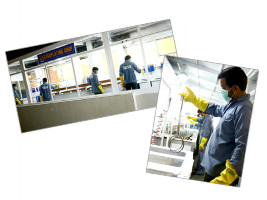 Our vision is to beautify the World through our products, our processes, our people and through our contribution to the environment and our society”. 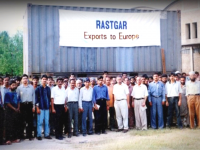 From a humble start as a small foundry to a recognized auto parts manufacturer, Rastgar has gone a long way. Over the course of decades, Rastgar has constantly reinvigorated itself. Today, Rastgar has developed in to an iconic brand synonymous with quality and timely delivery. While we are proud of our past, we are enthusiastic about the future and we strive to make the world a more beautiful place through our Products, our Processes, and our People.Our team of more than 500 employees helped us reach where we are today. 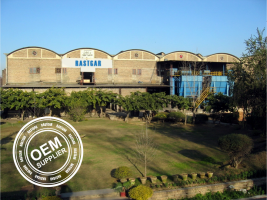 A 21 year old, passionate commerce graduate, Imtiaz Rastgar incorporates Rastgar Engineering in industrial area of Islamabad, with a business approach of providing exceptional service and quality. 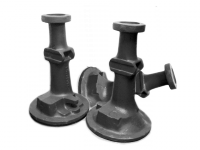 Rastgar Engineering Company establishes in Industrial Area of Islamabad to produce different kinds of grey iron castings. 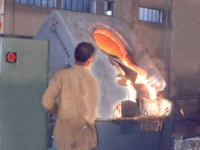 The foundry consists of a simple cupola furnace constructed from 45 gallon oil drums. The company sets up a new cupola and a laboratory. 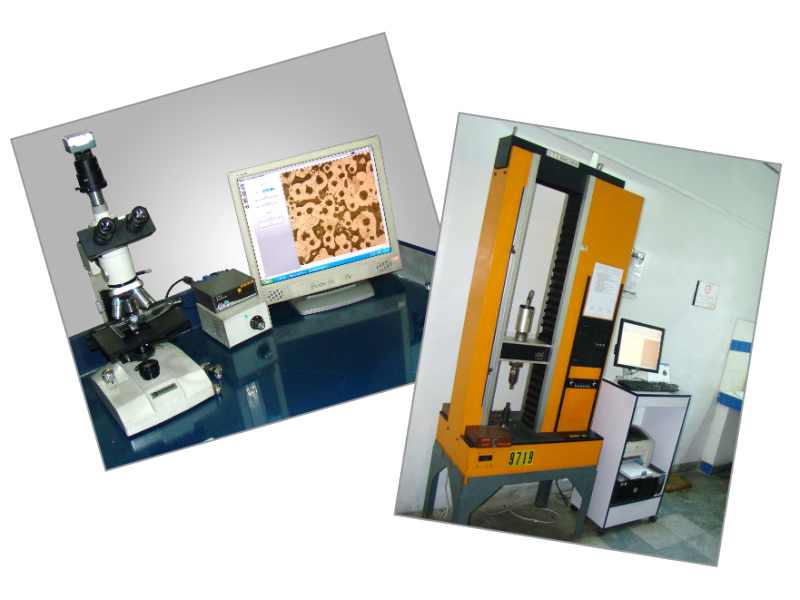 Rastgar starts producing cylpebs, cylindrical grinding media, for Pakistani cement industry. 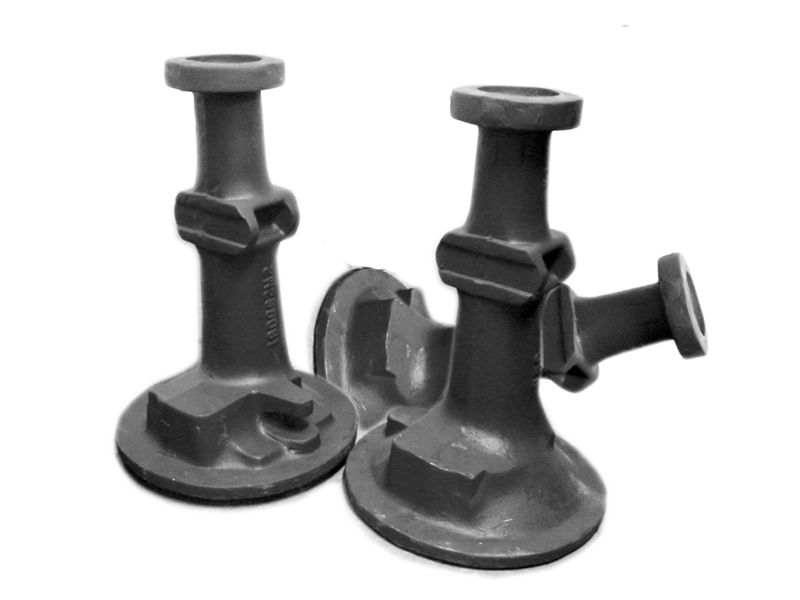 Rastgar starts manufacturing engineering castings for Heavy Mechanical Complex (HMC) Taxila and cement industry of Pakistan. 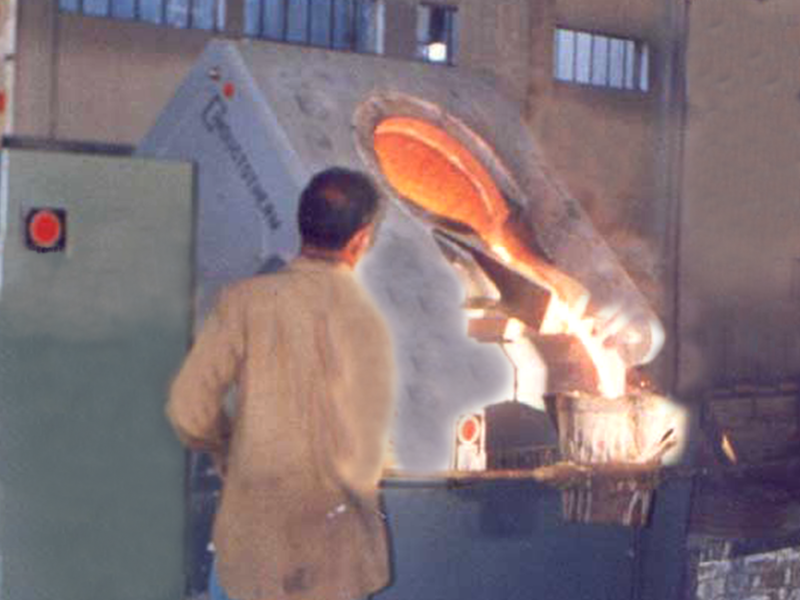 Rastgar expands foundry building, and installs induction furnace and molding line to manufacture tractor components. 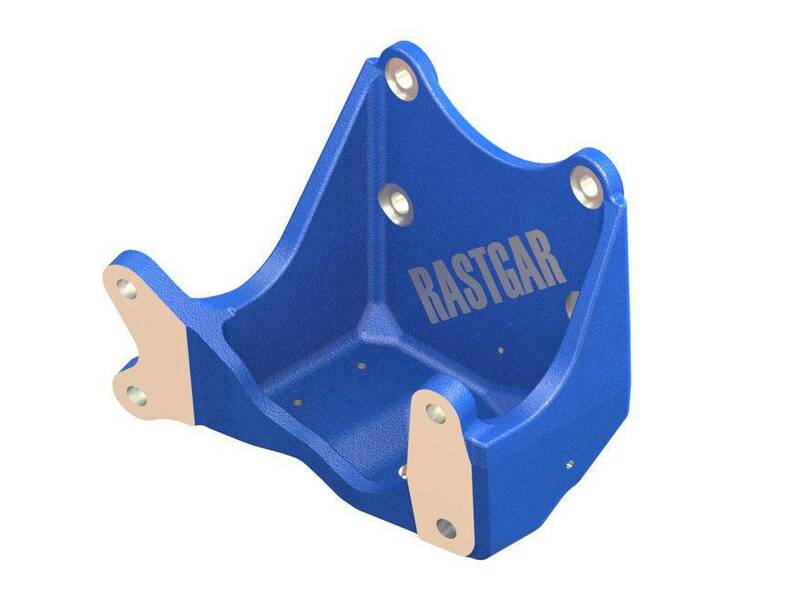 Rastgar starts producing different kinds of products for local automotive industry. Tractor components manufactured by Rastgar receive over whelming response from the local market. Rastgar introduces Rastalloy, grinding media for cement industry of Pakistan. Rastalloy becomes enormously successful, enabling Rastgar to emerge as a strong name in local market. 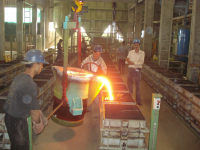 The immediate success motivates Rastgar to plan a new project for the production of ductile iron parts. President of Pakistan, Zia-ul-Haq, bestows Quality Award to Mr. Imtiaz Rastgar, acknowledging high quality of Rastgar products. 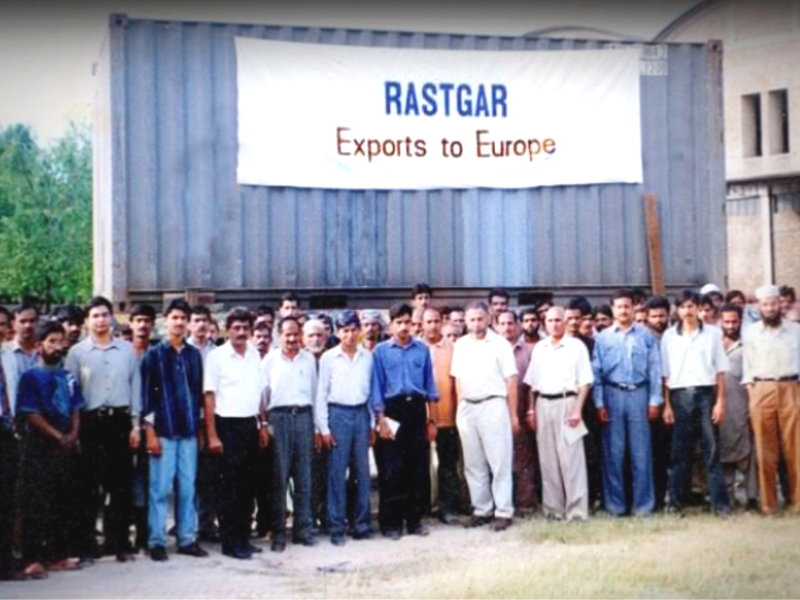 Rastgar achieves another milestone by becoming OEM supplier in 1986. 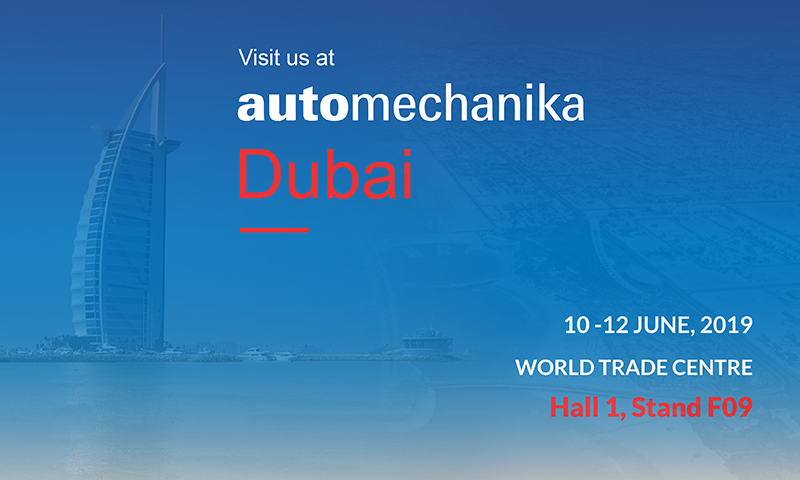 This verifies high quality of Rastgar products to pave ways for other OEMs. Rastgar sets up a new European style foundry, which allows flexibility to change product mix, component size, and alloy as per requirement. This enables Rastgar to produce high quality grey and spheroidal graphite iron castings comparable to German and Japanese products. 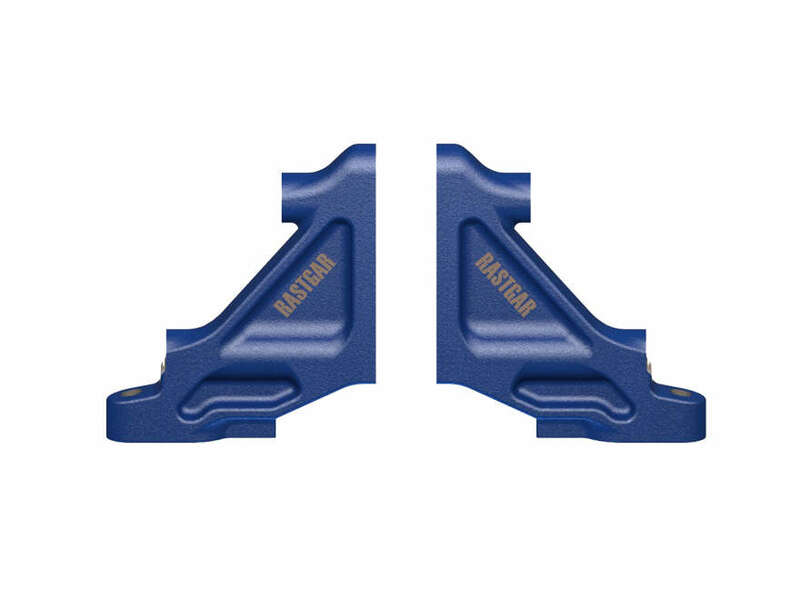 Rastgar starts producing cast iron brake drums for OEMs. 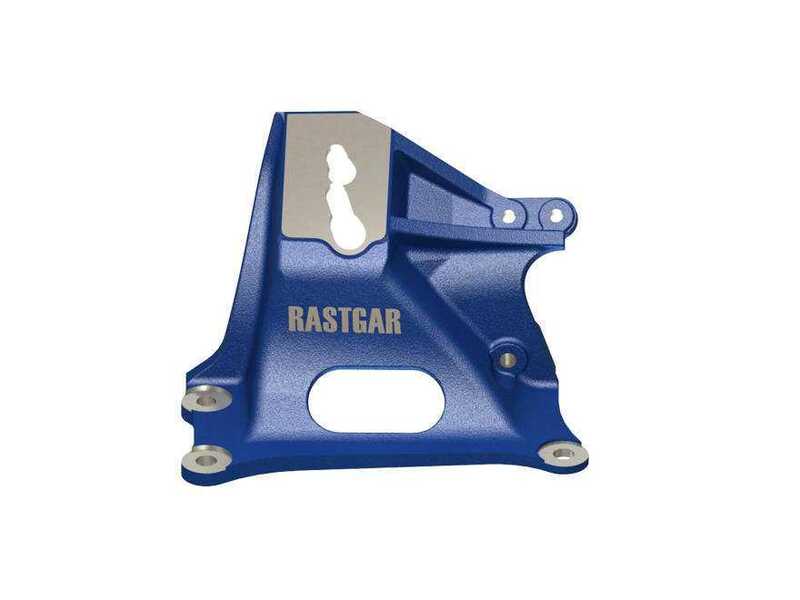 Key local automotive players recognize Rastgar as a supplier of quality parts. 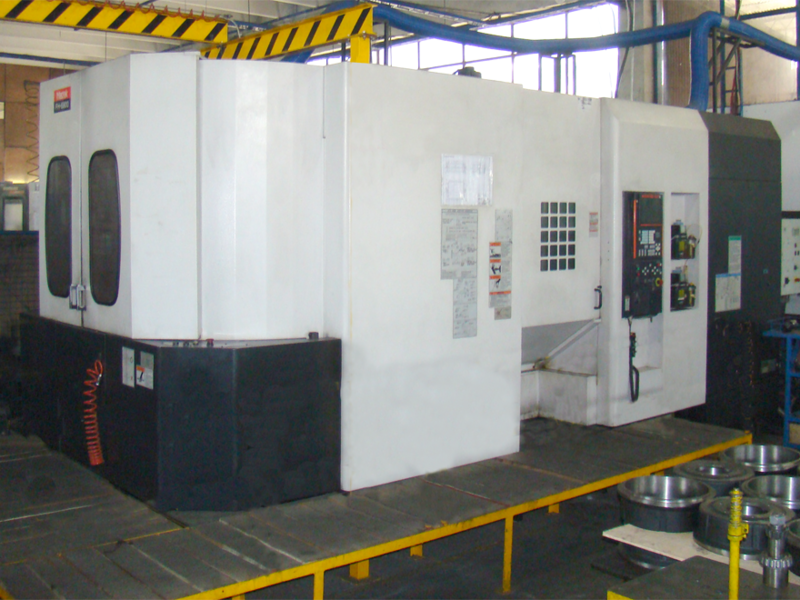 Rastgar sets up CNC machines with the help of its Japanese experts, and transforms from a casting manufacturer to a manufacturer of highly critical components. 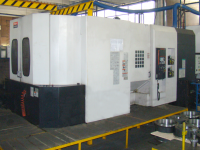 Rastgar becomes the first Pakistani company to install CNC machines in a time of conventional machines. 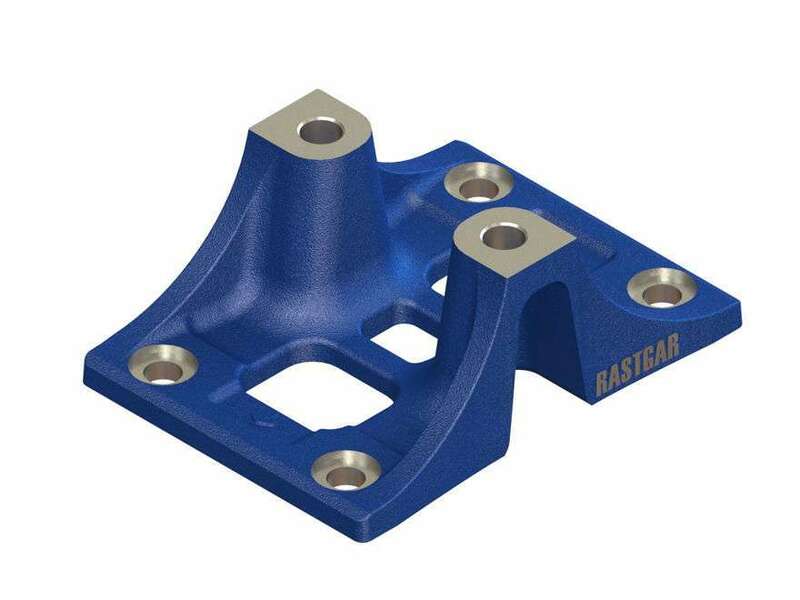 Rastgar produces its first machined wheel hub. Soon after, wheel hub becomes the highest selling product of Rastgar and today, Rastgar has produced more than 5 million wheel hubs. 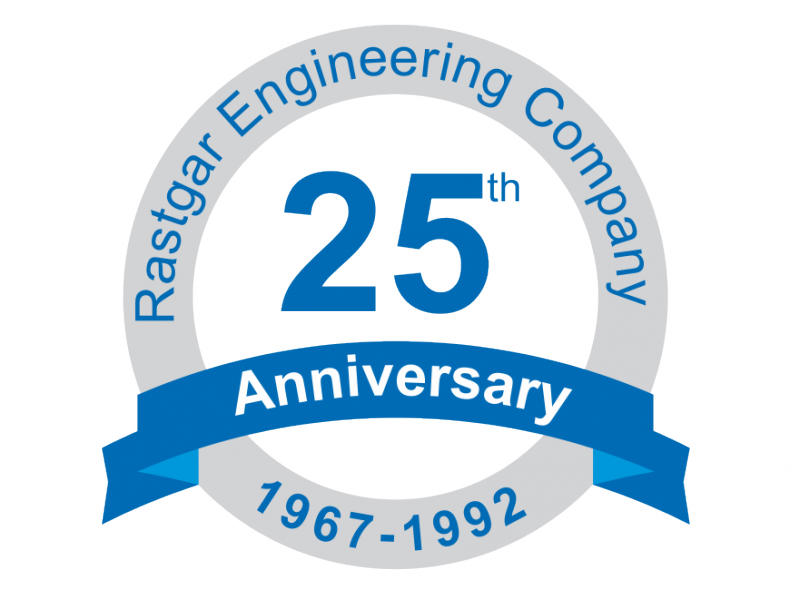 Rastgar celebrates its silver jubilee with an aim to continue serving its customers in a more efficient way. Chairman of Hino Motors, Mr. Kusoniki San, from Japan visits Pakistan. Rastgar becomes the only Pakistani vendor; Hino Chairman pays a visit to, other than Prime Minister and Hino factory. He appreciates Rastgar quality systems and expresses interest to establish long term relationship with Rastgar. 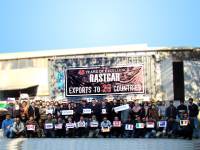 Rastgar achieves a major milestone when it ships its first export order to Indonesia. 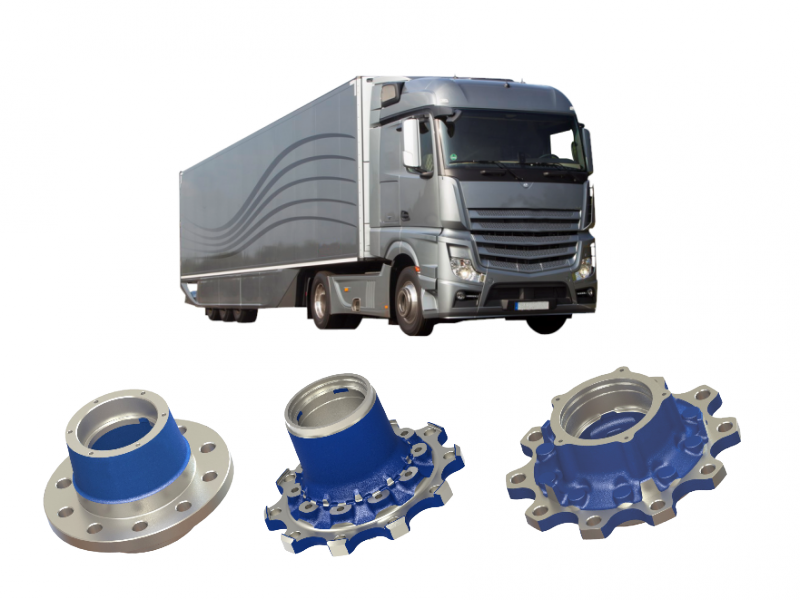 In the same year, export to other European countries begins and Rastgar starts producing wheel hubs for European trailers. 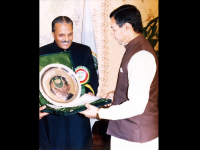 President of Pakistan, Muhammad Rafiq Tarrar, presents ‘Export Performance Trophy’ to Mr. Imtiaz Rastgar, in recognition of earning foreign exchange for the country and exporting high quality products to developed countries. Rastgar initiates manufacturing wheel hubs for trailers in the United States. 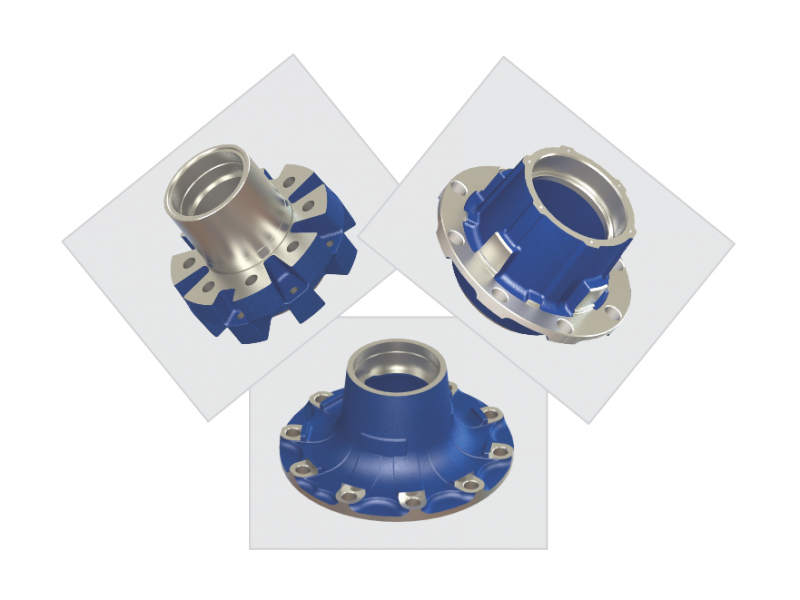 Today, the US is the biggest importer of Rastgar wheel hubs. A flash flood adversely affects Pakistan and decimates Rastgar building, inundating all its machines and equipment. At such a difficult time, Rastgar reinitiates because of its customers’ confidence. Rastgar’s loyal customers help Rastgar by giving advance payments and their trust enables Rastgar to rebuild itself. 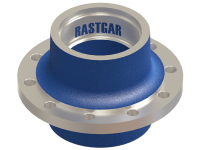 Rastgar starts manufacturing wheel hubs for the United States trucks. H.E. 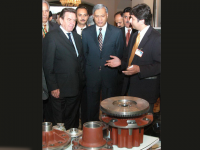 Gerhard Schroeder, Chancellor of Federal Public of Germany, along with Shaukat Aziz, Prime Minister of Pakistan, examines Rastgar products and appreciates their quality and smooth finishing. Rastgar acquires its first high pressure molding line ‘Heinrich Wagner Sinto’ in collaboration with its German experts, making Rastgar the first Pakistani company, to set up high tech molding line to produce auto parts with exceptional dimensional accuracy. 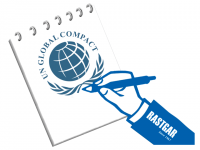 Rastgar becomes a volunteer United Nations Global Compact participant. 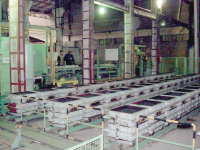 Rastgar procures a new foundry lab from Germany to further optimize the moulding and production control processes, and provide the highest quality products to its valued customers. 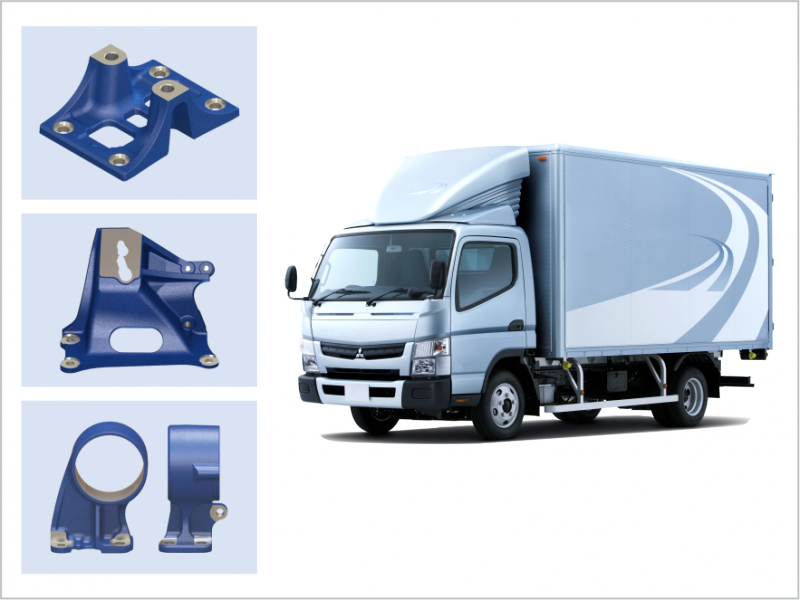 Rastgar starts manufacturing brackets for Japanese trucks. 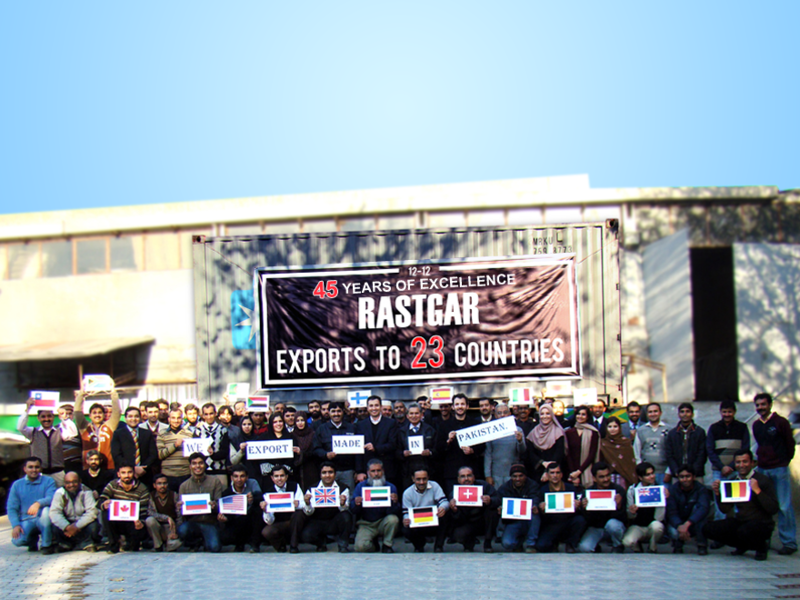 Rastgar celebrates its 45 years of excellence in automotive industry by achieving the milestone of exports to 23 countries. 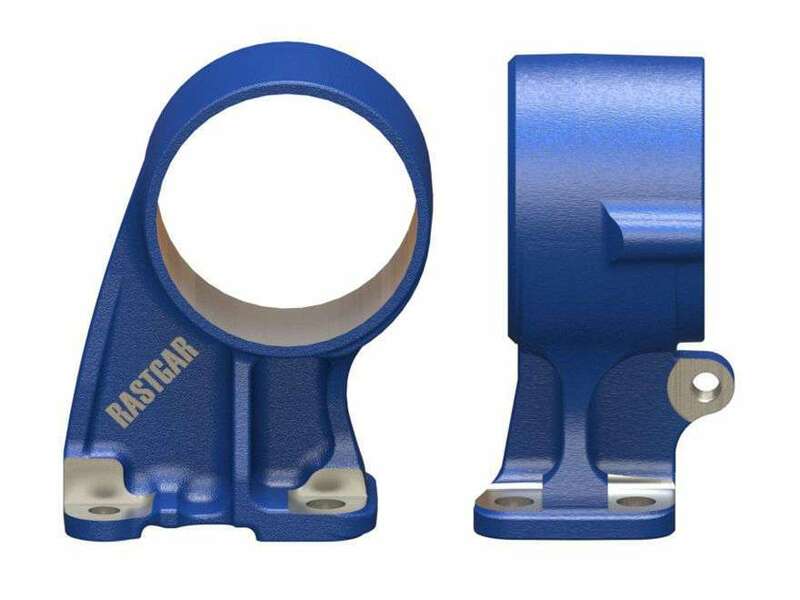 Rastgar adds two new innovative products; Endura Hub and RTR Hub, in its product range. 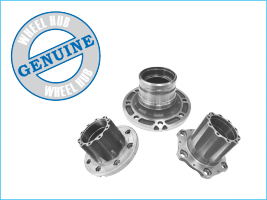 Endura hub is SAE J1095 tested, and 20% lighter than conventional hubs. 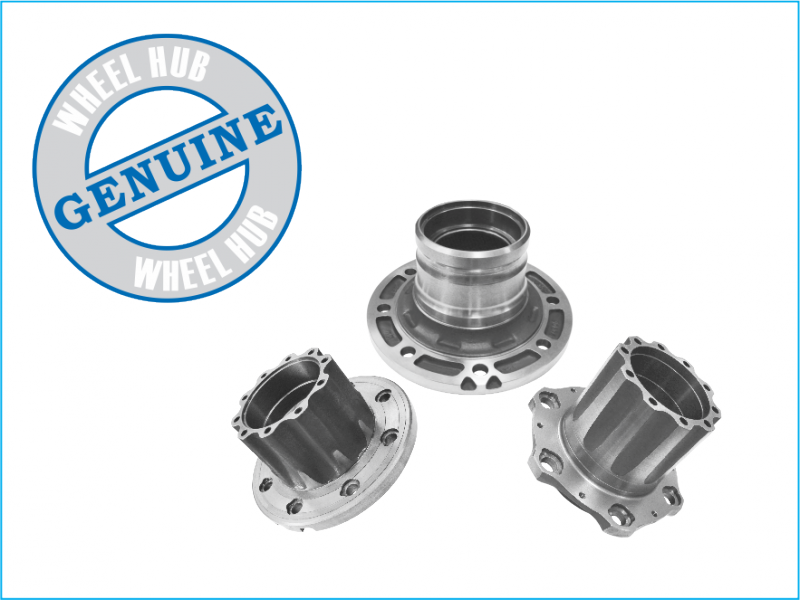 RTR is a complete wheel hub unit, with bearings, bolts, gas kit, and oil seal, for heaviest duty axle. 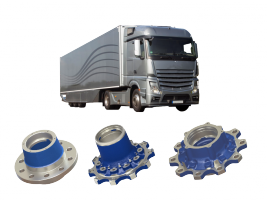 Rastgar initiates production of wheel hubs for the European Union trucks. Year 2015 brings another breakthrough for Team Rastgar as they achieve a landmark of exports to 40 countries. 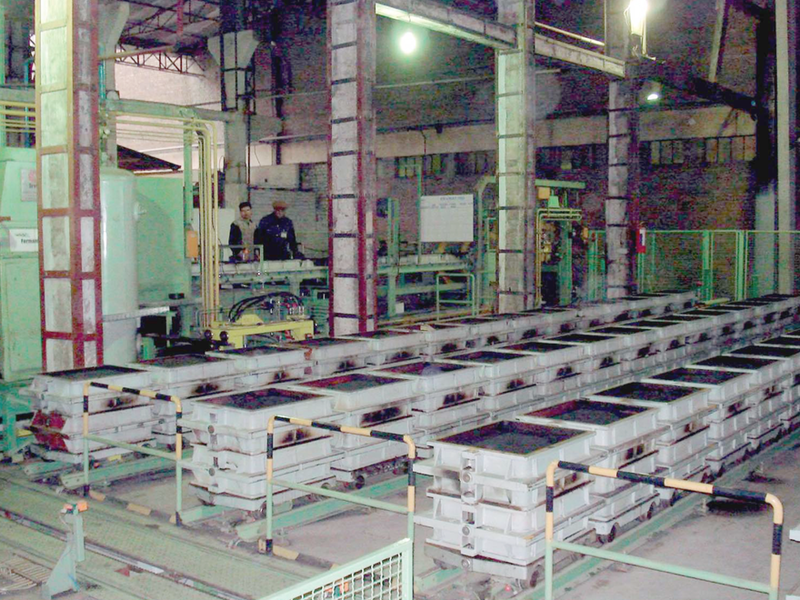 Surface Coating Plant introduced for long service life products. 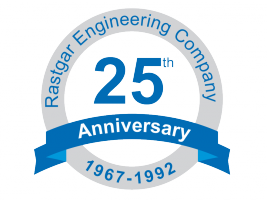 Rastgar marks 50 years of excellence in the Automotive Industry. 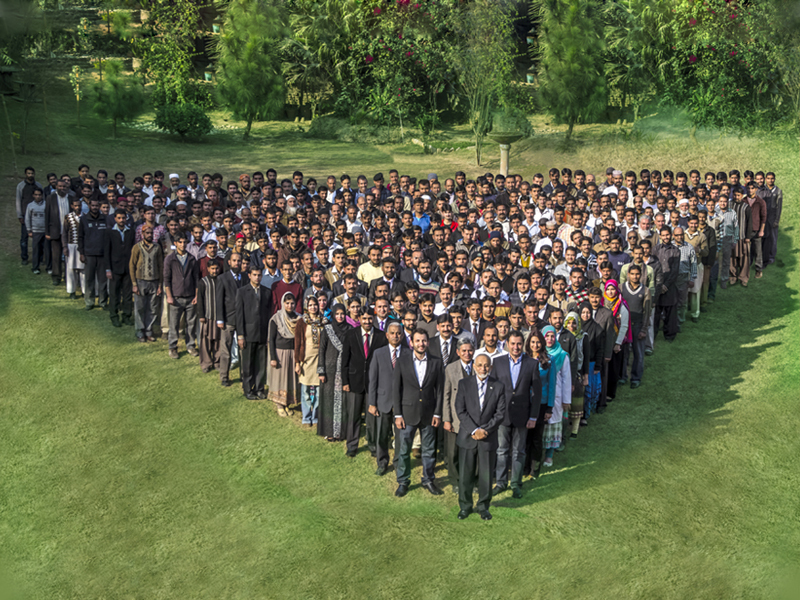 We are extremely proud of our journey…from a humble start as a small foundry to world’s No. 1 Wheel Hub Manufacturer!